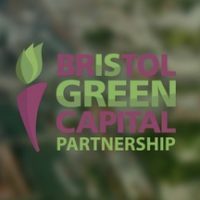 We are pleased to announce this month that Bristol Water has become a new Supporting Member of Bristol Green Capital Partnership. Bristol Water is a long-standing member of Bristol Green Capital Partnership and has been actively involved since the network was founded in 2007 – notably supporting Bristol’s bid to become European Green Capital and catalysing new projects and collaborations through the Partnership’s Water Action Group. 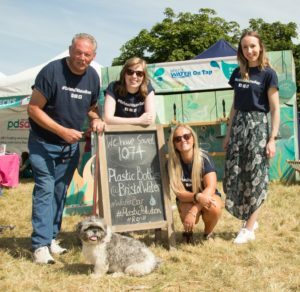 In recent years we have seen Bristol Water tackle plastic pollution with their industry-leading ‘Refill Revolution’ campaign, with initiatives such as the water fountain in Millennium Square and the festival Water Bar saving over 30,000 plastic single-use plastic bottles from going to landfill. 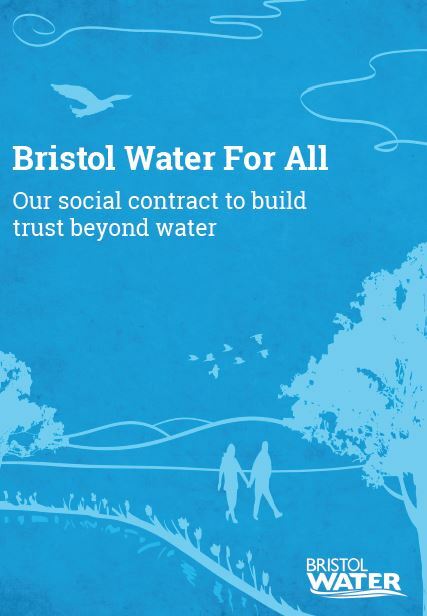 Bristol Water’s decision to come on board as a financially Supporting Member in 2019 coincides with the establishment of ‘Bristol Water For All’ – a new social contract which outlines their company purpose to have a positive impact on the lives of customers, communities, colleagues, and on the environment beyond the delivery of pure and reliable water. 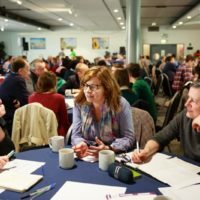 Bristol Water has developed an initial programme of defined activities to deliver its social and environmental purpose. 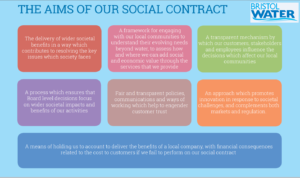 These activities, linked to its role as a water company, aim to deliver benefits to communities through working in partnership with stakeholders with common goals. 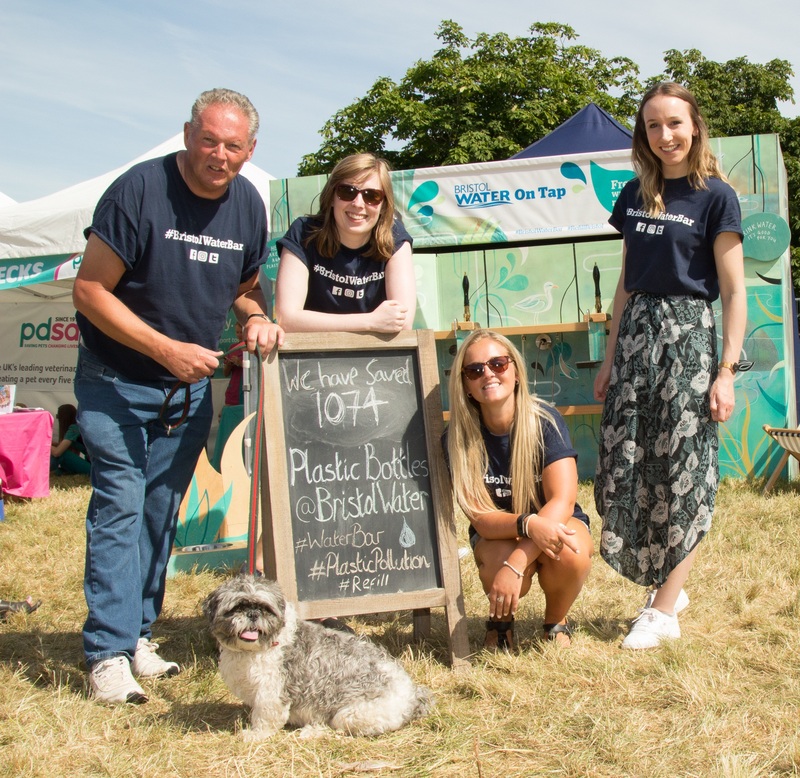 Bristol Water is seeking to work with the organisations in the Bristol Green Capital Partnership to develop these activities and to find additional opportunities to have a positive impact on society. 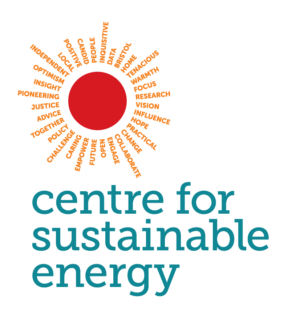 Members of the Partnership, organisations and individuals are invited to join us at a special co-hosted Green Mingle on Thursday 7 Feb to learn more. Iain McGuffog, Director of Strategy and Regulation at Bristol Water said: “Bristol Water has been serving the communities of Bristol and surrounding areas for over 170 years. It was founded with a strong social purpose, which we stay true to and reinvigorate today through the water industry’s first social contract. 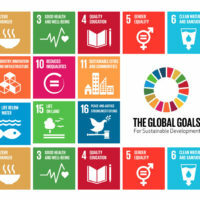 This puts the wellbeing of our local communities at the heart of our business. 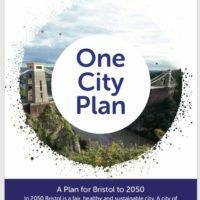 Working with local stakeholders will help us all to deliver bigger changes and better results and therefore we are delighted to be supporting Bristol Green Capital Partnership to help us connect with like-minded partners. 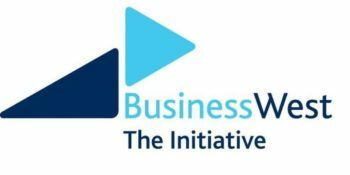 Ian Townsend, Chief Executive of Bristol Green Capital Partnership, said: “We are so pleased to welcome Bristol Water as a new supporting member of Bristol Green Capital Partnership. Their support will be invaluable in continuing to strengthen the Partnership and deliver on our vision. 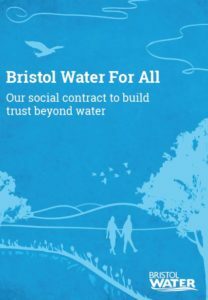 Bristol Water joins an existing group of founding supporting members – a core set of strategic partners whose financial contributions, time and expertise has supported the Partnership since 2016: Avon Wildlife Trust, Bristol City Council, Business West – The Initiative, Centre for Sustainable Energy, Resource Futures, Sustrans, Triodos Bank, University of Bristol and University of the West of England, Bristol.